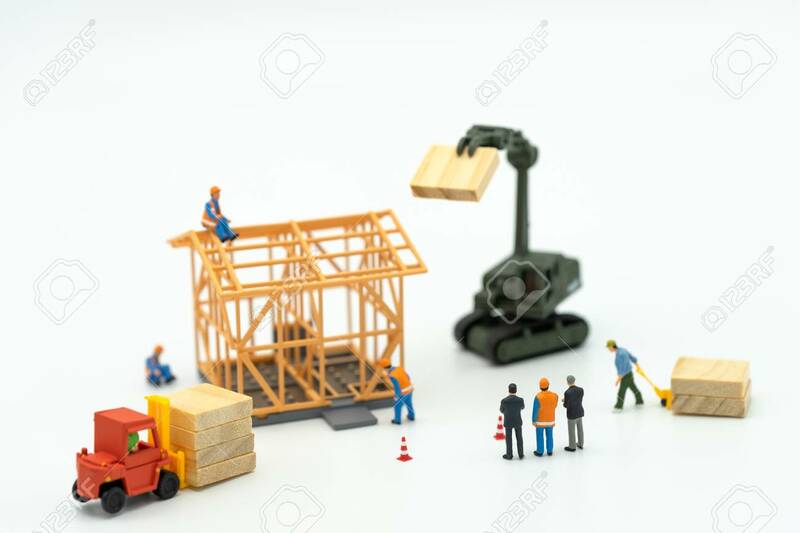 Miniature Businessmen Standing Investment Analysis Housing Or Investment In Movable Property. Using As Background Business Concept And Real Estate Concept With Copy Space For Your Text Or Design. Lizenzfreie Fotos, Bilder Und Stock Fotografie. Image 114603199. Standard-Bild - Miniature businessmen standing Investment Analysis Housing Or investment in movable property. using as background business concept and real estate concept with copy space for your text or design. Miniature businessmen standing Investment Analysis Housing Or investment in movable property. using as background business concept and real estate concept with copy space for your text or design.